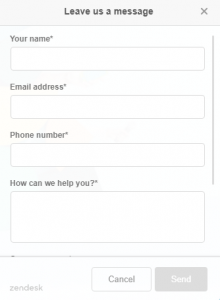 A live chat can really boost consumer engagement on your website. 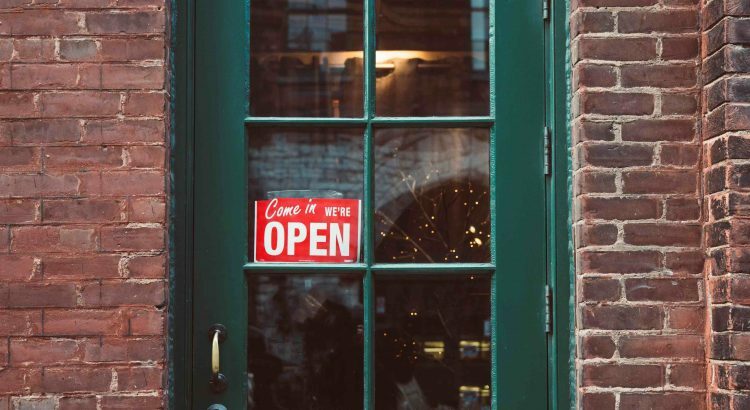 Adding a live chat functionality to your website allows your customers to ask you questions in real time which helps them build confidence during there shopping experience. It might even increase the average order value of an individual customer.So here we have compiled a list of free chat apps for your website, and with a paid plan get a lot out of them. 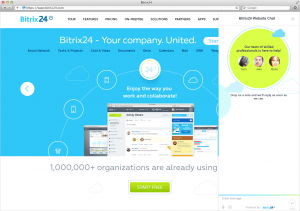 Bitrix24 is a complete suite of social collaboration communication and management tools for your team. 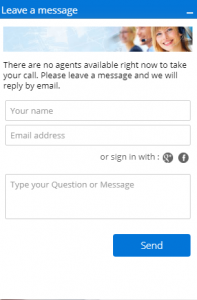 The free plan allows one agent to live chat. Userlike is a team communication tool which offers one-on-one messaging private groups, direct messaging as well as group chats organized by topic. The free plan includes one operator, one chat widget and unlimited chats. 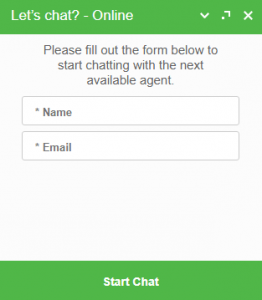 Zendesk is a well-known support suite, which also has a live chat feature. 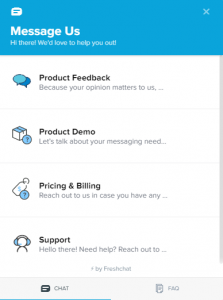 The free plan for chat includes 1 concurrent chat (that means you can be talking to one customer at a time), 30 days data retention and chat rating. 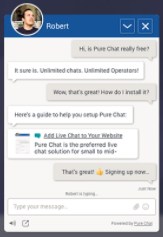 Purechat is a 100% free chat app for your website. Unlimited users, unlimited chats, you can use it on one website. And it has mobile apps too. 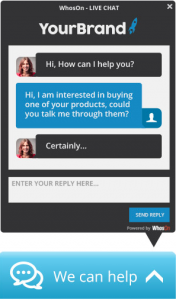 Whoson is a customer service and sales tool for your website that enables visitors can instantaneously communicate. They have a free plan but no information on how many agents or how many chats you get with the free plan. The paid plans even include video chat. 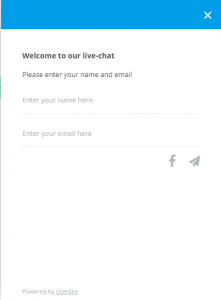 The free plan on my live chat includes 3 years data retention, unlimited agents, unlimited chats, unlimited websites.